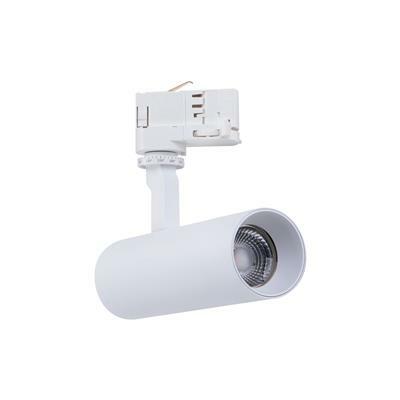 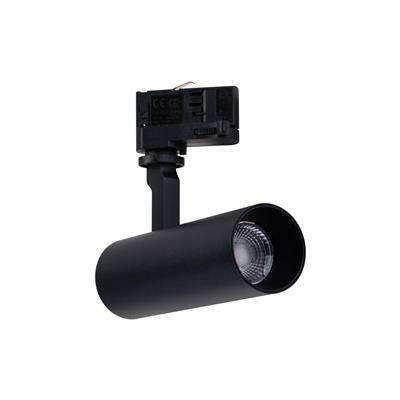 The Thor-15 LED Track Light Range is a high-quality commercial grade 3 circuit dimmable track head ideal for product lighting in shops and displays or even for high-end residential applications. 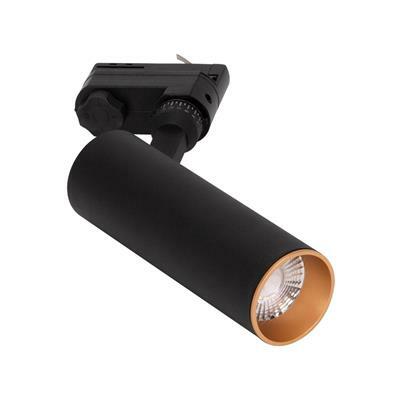 With a 55mm diameter cover and a moulded slimline lamp housing made from powder coated CNC Aluminium and using the latest LED COB Chip and Driver technology, the Thor series of LED Track Lighting from Domus Lighting offers you stable, flicker-free, low-glare lighting for all your commercial or residential needs and all backed by a Domus 5 year warranty for extra peace of mind. 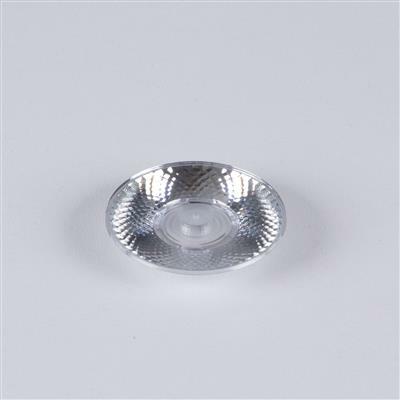 Changeable optical reflectors to 12° or 24° (optional) - 36° is standard.